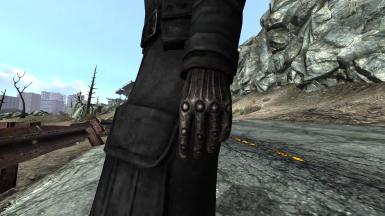 Make the gloves on Colonel Autumn's uniform be completely black rather than being brownish black. 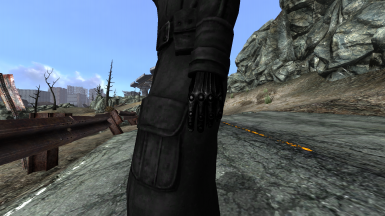 I'm a huge fan of the Black Colonel Autumn Coat﻿, however one thing I noticed was that it did not change the gloves, which made them look out of place with the rest of the clothing, so I fixed it. This mod was made to be used with that retexture, however it is not required. Just install with a manager or extract to your data folder.